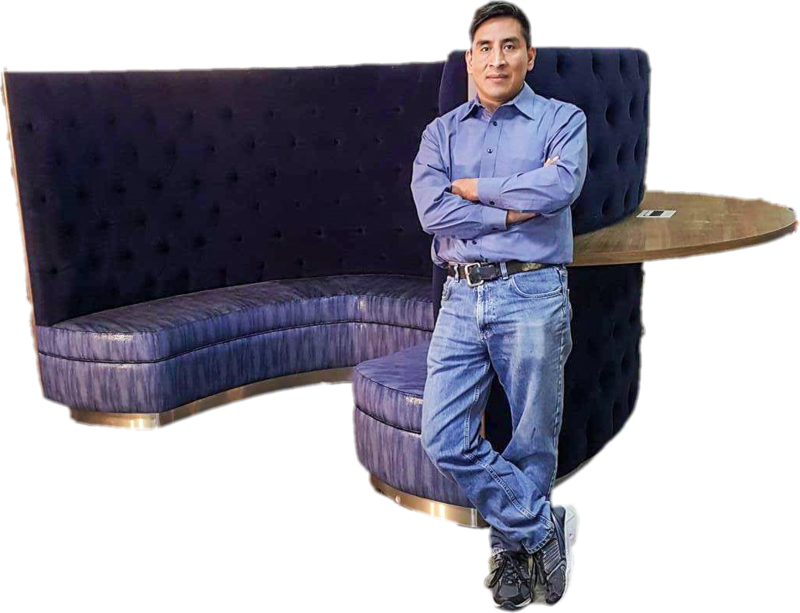 COPYRIGHT NOTICES: The pictures and content on this website are sole property of Home Interiors Custom Upholstery, No other party may make unauthorized use of this material. That includes, but is not wholly exclusive to, the unauthorized reproduction or distribution of said pictures and content. to beautify your home. We have been creating the highest quality custom furniture in California since 2004. 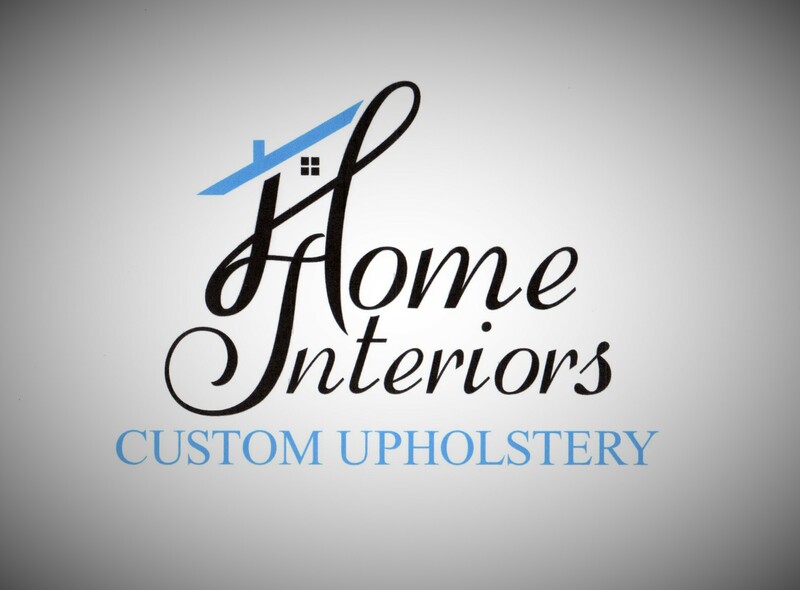 To learn more about Home Interiors Custom Upholstery and the products and services we can offer please call us at 760-744-9633 to set up an appointment. We will make sure to guide you through your ideas according to your preferences. We aren't here to give you standard work like a factory. We are here to think outside the box and make it just as you wish.